Wisdom teeth generally emerge in a person between the ages of 17 and 21. 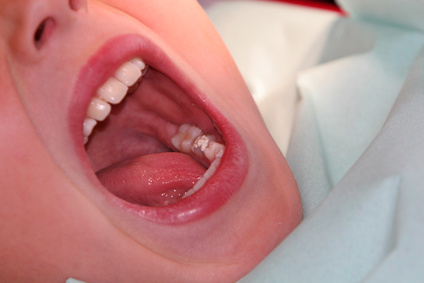 These are the last set of molars that grow to complete the tooth development. Wisdom teeth can pose risks to a person especially when they are misaligned. In this situation the only alternative is wisdom teeth removal. It is very important to regularly visit a dentist who will monitor closely the position and direction of the wisdom tooth growth to determine the best solution if it’s causing problems. 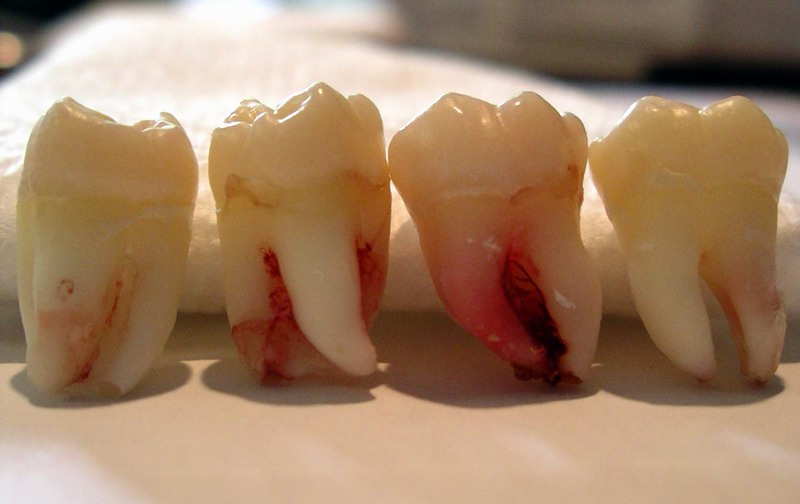 Growing in the wrong direction – A wisdom tooth can grow away or towards the second molar. This makes the tooth prone to decay. Misaligned growth – A tooth that partially grows may cause pain and provide easy access for bacteria. This result in inflammation and gum diseases. This will also affect the soft tissues and the jaw bone. A person with problems in his wisdom tooth will have difficulty in speaking, flossing, brushing, chewing and maintaining oral hygiene. When a person experience issues with his wisdom tooth he may feel pain, stiffness of the jaw, friction on the tongue or cheeks, swelling of the gums and tissues around the teeth, bad breath, infection and opening of the skin surrounding the emerging tooth. The best solution to the problem is to consult an oral surgeon like Dr. David Turbyfill who will evaluate the condition of the tooth and determine the most suitable procedure to remove it. The cost of extracting a wisdom tooth may vary in many ways but the main factors that will determine the removal cost are consultation, the level of tooth impaction and the type of procedure. It is a must to consult a certified oral surgeon for the problem to ensure that the removal of the infected wisdom tooth is efficient and painless.